Tigger wants to answer all of your questions. Please fill out the form and Tigger will respond just as soon as he is done clipping his nails. 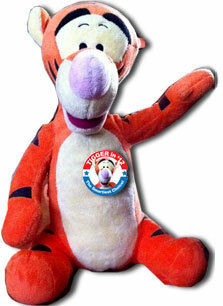 Ask Tigger a question and he will answer! Have a Tigger pic? Send it here! Have anther Tigger pic? Send it here too!